Adding a hot tub or swim spa to your garden will transport you to an outdoor living lifestyle - not just for the summer but all year round! Hot tubs are a flexible solution and can be placed anywhere you decide depending on your preferences and practical requirements. 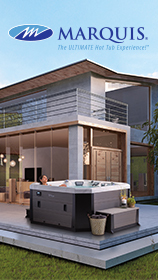 There are a few factors to consider before deciding where to place your new hot tub. Maximum relaxation for all seasons. The ideal location for your beautiful new spa would be one that allows you to soak up some vitamin D during the summer months, whilst offering some shelter in the winter. With the majority of people getting the most out of their hot tub experience during the winter months, some may worry that if it is not properly protected the colder weather and snow may damage the spa. However, weather proof, thick, insulated covers not only keep out any dirt or debris but they also protect the shell and jets from any adverse weather conditions. Contrary to popular belief, hot tubs aren’t designed to solely exist outdoors. Many people choose to build a relaxation room with a tub, sauna and gym equipment inside their homes. This means that you could potentially create the perfect luxury retreat inside your very own home! If you’re expecting to use your spa mostly as a private adult health retreat, you may want to choose a more secluded or quiet area of your garden. Hydrotherapy has been scientifically proven to do wonders for arthritic pains, back pain, migraines, stress relief, diabetes, insomnia and much more! On the other hand, if you plan on using your spa to reconnect relationships with your family and to entertain guests, a more accessible, central location may be more appropriate. 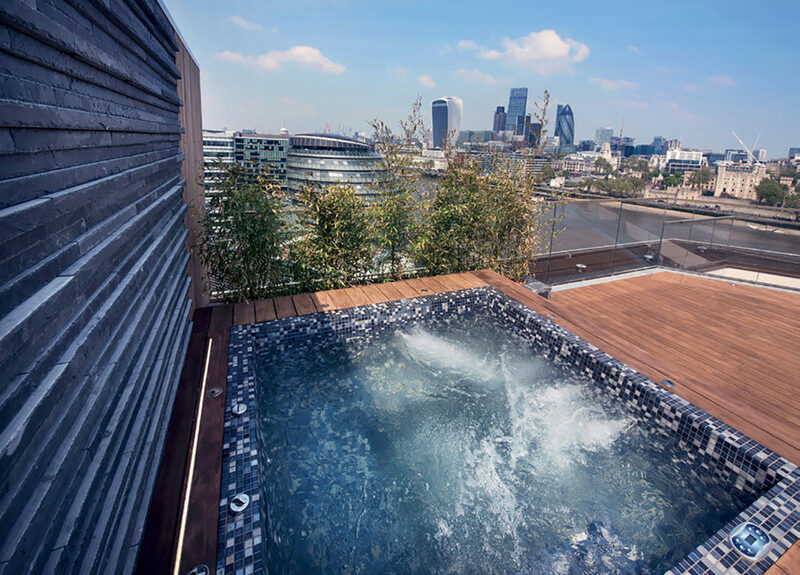 Where will your hot tub fit? There may only be one place that your hot tub will realistically fit in your garden or home, but there might be options for you. In this case, you’ll have to consider how it fits with the rest of your garden, such as any landscaping elements, trees, lighting and pathways. Tips provided by The Hot Tub & Swim Spa Company.